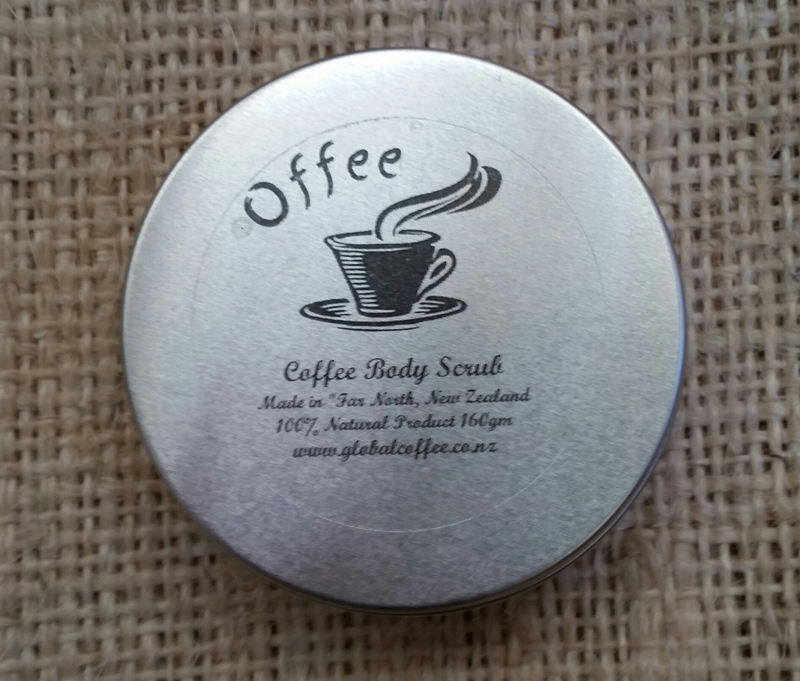 Our 100% Natural Coffee Body Scrub - made for Everybody! F- Fragranced with a "Kiss of Vanilla"
or as the "Healing Clay". Yourself with our Coffee for the Skin and let the magical bean work here for you too! If you haven't tried Offee - then you haven't been Everywhere!